Customized training plans to help you reach your fitness goals. 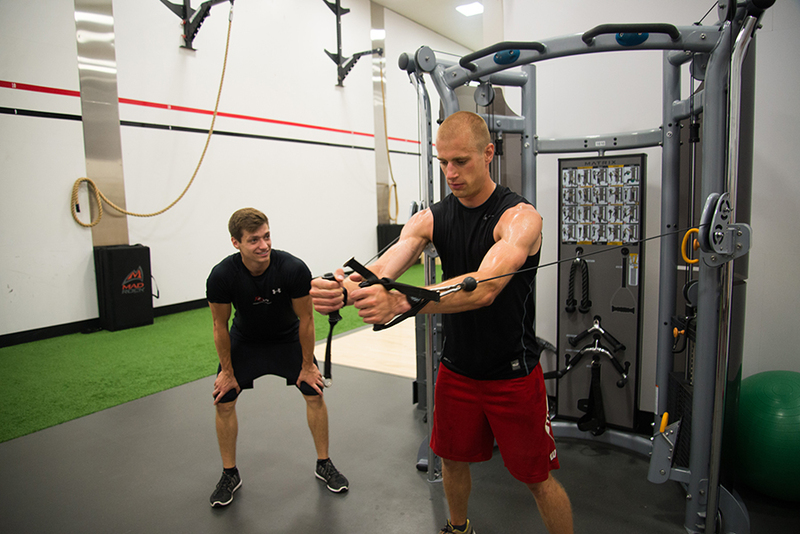 Personal training is an individualized approach to overall health and fitness improvement. Our nationally-certified personal trainers work with you to create workouts that reflect your interests and goals, regardless of whether you’re training for performance or just starting out. Sessions may take place at the Nat or Shell depending on your preference and space availability. Using bioelectrical impedance technology, our InBody analyzer will provide you with a comprehensive view of your body composition balance. 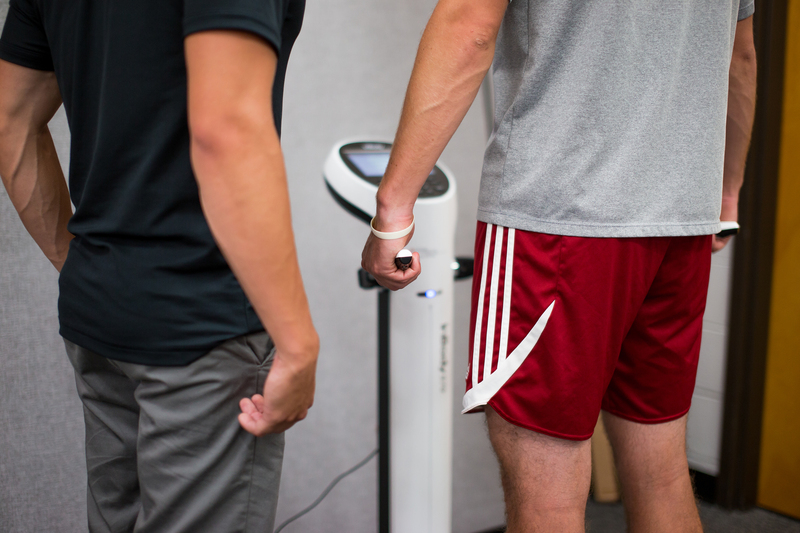 Our Personal Trainers will guide you through the detailed analysis of your body’s fat and muscle. The test will also measure body water levels, skeletal muscle mass, your calculated basal metabolic rate, and more! This assessment is designed for anyone interested in learning more about his or her body composition and will measure body composition, a body weight ratio of fat mass to lean mass. Measurements are taken by skin-fold calipers. Designed for anyone looking for direction and motivation in their fitness routine. Work with a trainer one-on-one to customize and reach your fitness goals. Designed for anyone looking for direction and motivation in their fitness routine and enjoy training with a friend. Work with a trainer to customize and reach you and your friend’s fitness goals. 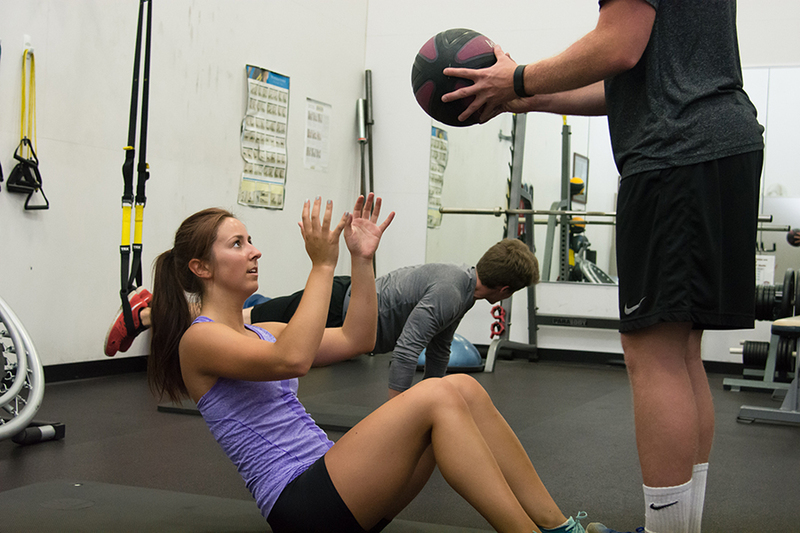 Work with a certified personal trainer in a welcoming, friendly group environment that promotes camaraderie and accountability. 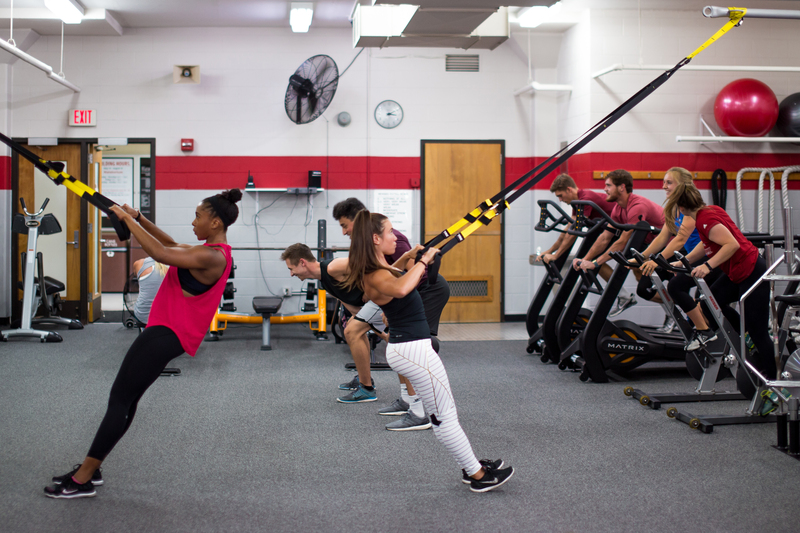 During each one hour session, a personal trainer will lead you and 2-7 other individuals through a structured workout in the Performance Training Center or Personal Training Studio. Your trainer will help you find success through a creative, fun, and dynamic workout experience, while giving you the best value for your fitness dollar.